Future QuickBooks® Online clients are numerous and plentiful; sometimes, they just don’t realize it. After all, unless you worked closely with technology, software and the like, cloud computing was not a typical term known by the public three or even four years ago. an awareness of hidden infrastructure and overhead costs in maintaining a physical computer network, among other things. As consultants, we are expected to be the experts on current accounting technology and software trends. With cloud-based software adoption trending upward – and trending upward very quickly, QuickBooks Online becomes a natural transition for companies that are a fit. Taking the time to do an internal product review, identify target clients, and become aware of QBO’s strengths and areas for development makes the initial homework a little time-consuming, but eliminates unhappy clients down the road. Remember, though, that “time consuming” does not have to equate to boring. Put a little fun into the mix. Grab lunch, ensconce your team in an empty conference room and run through the program together. It’s a great team-building exercise, as well as a chance to learn about QBO tips and tricks from your peers. Identify the industries your firm works with and how a typical client in that vertical would perform daily tasks and reporting functions using the software. Identify clients who need to be mobile or, perhaps it might be easier to identify the ones that don’t need to be mobile and work backwards. In this day and age, mobility is not just a “nice to have;” it’s a necessity. QBO’s mobile app and ability to be accessed easily remotely is a major selling point. Know enough about QBO to discuss the accountant collaboration factor. For less than an hour’s billable time per month a client can be completely outfitted with QuickBooks Plus and have real-time collaboration. Ask yourself, how many hours do you spend coordinating accountant copies and backup files each month? Or, do you coordinate schedules so you can remote in when no one else is using the computer, not to mention you have a chance to eliminate human error? Who else has opened the wrong copy of QuickBooks Desktop and had to duplicate hours of work as a result? Don’t be shy! Once you have a solid understanding of the program and how to discuss with your clients, you will be surprised with how natural the conversation becomes. More than likely a pain point will come up (Client: “Ok, how do I send this accountant copy again?”), yet the resulting conversation becomes a natural opportunity to discuss why the time might have arrived to switch to QBO. Here are a few client scenarios we ran into recently, which quickly became QBO transitions. I’ve lost my data and now I have to re-create everything. I wish I remembered to back up! QBO keeps your data securely in the cloud. Which company file do I send again? How do I send this accountant’s copy? QBO makes collaboration even easier than before. Just ask them to add you as an external accountant user. I have a remote employee (nowadays, this is becoming the norm and not the exception). With QBO, creating a remote login, maintaining multiple logins for remote access services or setting up an expensive VPN connection is not needed. Just add user and task finished. It’s becoming more important to know to have the cloud conversation with your clients now instead of trying to fit them into a desktop situation because it used to be the status quo. Education and maintaining control of the transition to QBO helps reduce any painful transition problems. As mentioned before, the first and most guaranteed way to find a new QBO client is to look in your own backyard. Set an afternoon aside to review your current client list and see if anyone may be poised for a transition to cloud. You know your clients best, and since you are already their professional advisor, any discussion you have will already be warmer than making a cold call. Host a webinar with your current list. Many small businesses, even though you may not realize it, are more-than-likely cloud-curious. Let’s face it – everyone is talking cloud nowadays, and you want to be the resource they turn to when they decide to look closer. Additionally, a webinar or educational opportunity gives you a chance to reconnect with old leads. Ask that new full-charge accounting or bookkeeping clients use QuickBooks Online. As the owner of your firm, the benefits are obvious. Condensing your delivery to QBO will help streamline processes, provide a central location for information and show that you are a forward-thinking leader in the field. Not to mention, no more maintaining different software versions on your desktop computers. Your computer will thank you as it drinks its martini. Attend networking events. Chamber meetings, trade shows, network get-togethers and other events become a great opportunity to discuss how your firm has recently adopted cloud technology, and QBO, specifically. For each accountant, there is a multitude of ways to introduce QuickBooks Online as a great accounting platform. With a little education, a solid understanding of the program and control over the transition process, QuickBooks Online is a fantastic product to add to your catalog. Your new clients will thank you for years to come. 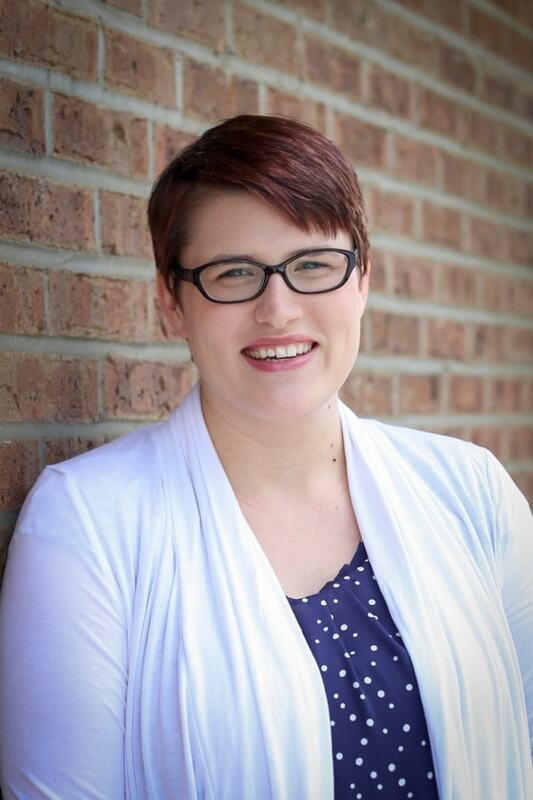 Katie Bunschoten is an Advanced Certified ProAdvisor in both QuickBooks Desktop and Online, and a Premier Intuit Reseller. Her company, KHBOffice LLC, specializes in bookkeeping, as well as QuickBooks training and implementations. An advocate for small business and family balance, she spends her free time hiking and relaxing with husband, Marco, and their two kids, Abby and Derrick.